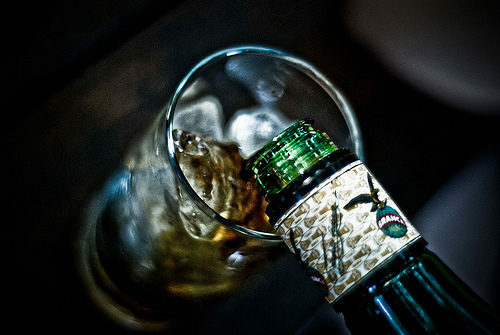 It feels like a new hangover drink is emerging on the market on a monthly basis. Nano recover shot has recently launched and claims to be better than the others because of its “nano technology”. It’s our mission to uncover the truth from the fads, so naturally we wanted to take a closer look. 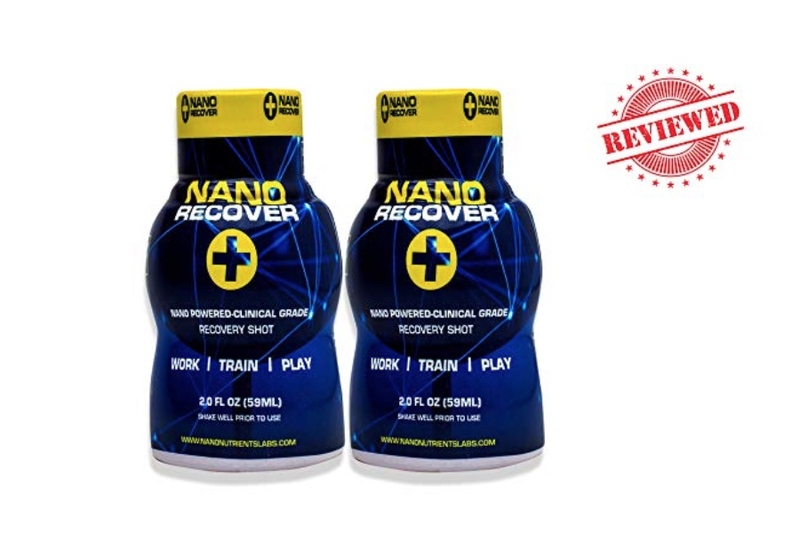 In our Nano recover shot review, we are going to take an in-depth look at the ingredients they include to see whether it lives up to its claims. 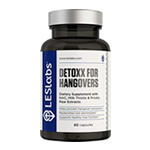 Hangover drinks are becoming more and more popular nowadays as people have realised that certain vitamins and minerals can aid liver recovery. Drinking increases the workload on your liver as toxic by-products of alcohol build up in your system. Your body has a natural antioxidant system which clears toxins from your system before they cause too much damage. 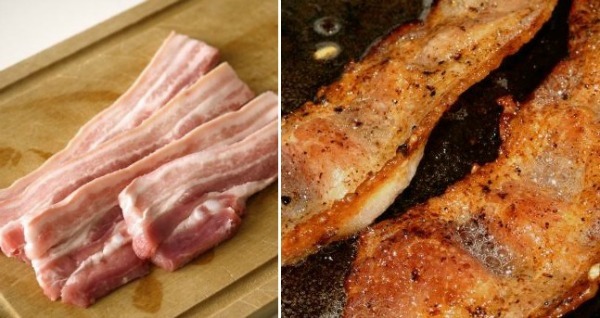 Hangover supplements are designed to support this function. That being said, none of the hangover drinks and pills on the market are “miracle cures” and are only there to aid a healthy lifestyle. There are many similar products on the market today which all claim to be better than the other. 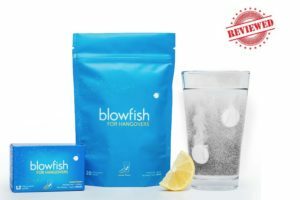 But hopefully this review can help you decide whether Nano recover shot is for you. So lets take away the covers and find exactly what this product is about. According their official website, Nano recover utilises nano technology. 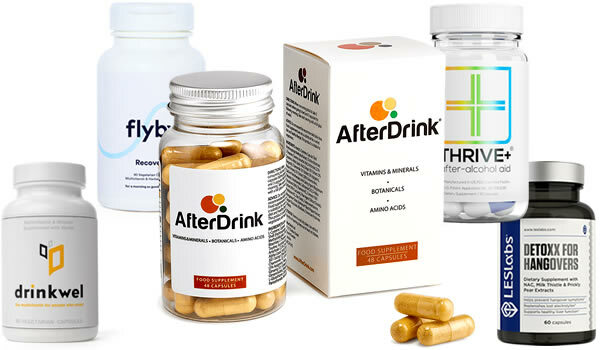 They suggest their product has applications for hangover prevention, travel dehydration and recovery after strenuous activity. But does nano recover shot really use “nano technology”? Nano technology is the use of nano particles to make a given material better for its purpose. It’s used in material physics to improve things like electrical material as well as deliver medicines. However, we can’t see any evidence that Nano recover shot is using this technology. Nano shot uses vitamins, minerals and herbal extracts in their ingredient list which is the exact same as every other product on the market today. We can’t quite understand why nano recover shot is claiming it is using nano technology in its drink and theres no clear explanation on their website either. So far, it’s not a great start for this product as it seems they are using marketing tactics to get ahead of the race. If theres one thing we’ve learnt over the years – it’s not to take too much notice of the marketing material on manufactures websites. 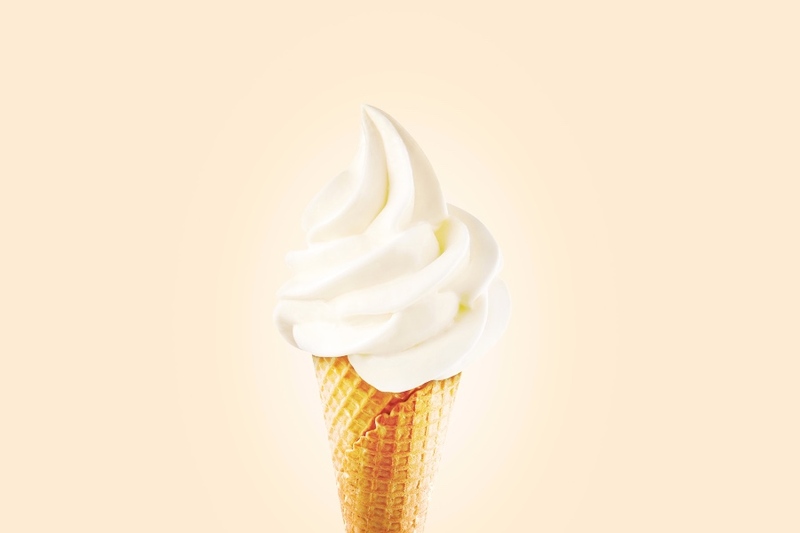 The ingredients list is the most reliable way to determine whether a product is all its made out to be. Next up, we’ll break down exactly whats in nano recover shot. 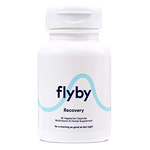 Nano recover shot is made up of vitamins, minerals, herbal extracts and caffeine. 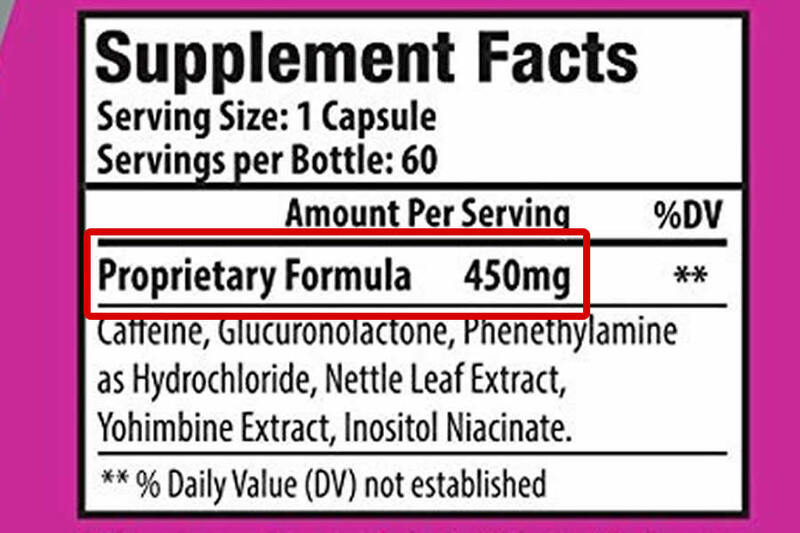 Firstly, we were pretty disappointed to see nano recover use a proprietary blend for herbal extract component of their ingredient list. Im not sure how you feel, but I would like to know exactly whats in a product that i’m consuming. and knowing exactly how much of each ingredient is included is pretty important. Secondly, nano recover shot includes caffeine in their formula. Caffeine will make you feel more alert, however its effects are short lived and it can leave you feeling on edge. The manufacturers suggest taking nano shot after a night of drinking and therefore this will often be before bed. We don’t think a shot of caffeine before bed will have a beneficial effect on your sleep. 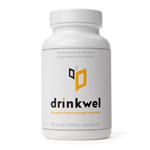 B-Vitamins: Good for general health and boosting energy levels. Alpha lipoic acid: Well known antioxidant which clear free radicals. Taurine: Commonly used in energy drinks to go hand in hand with caffeine and increase alertness. Milk thistle: Used traditionally to settle upset stomachs. Aside from the disappointing inclusion of caffeine and a proprietary blend, theres no doubt nano recover shot uses some good ingredients. Looking at their website, they mention that that use dihydromyricetin, however we can’t see it in their official label. We aren’t sure why this is the case, but we can only assume that they plan to use it in their next batch. As its a new product on the market, there are only a few reviews online. At the time of writing, there are 29 reviews on Amazon. All of which are 5 starts. All of which are written in the months of October and November 2018.
Who knows, but the test of time will tell. Normally when you see a product with only positive reviews, alarm bells start to ring, especially if it’s just come onto the market. Anyway, we will give nano recover the benefit of the doubt for the time being and we look forward to seeing what the reviews say in a years time. The ingredients in nano recover shot are natural and don’t contain any medicines. Most of the ingredients are well tolerated however everyone is different and can respond differently. 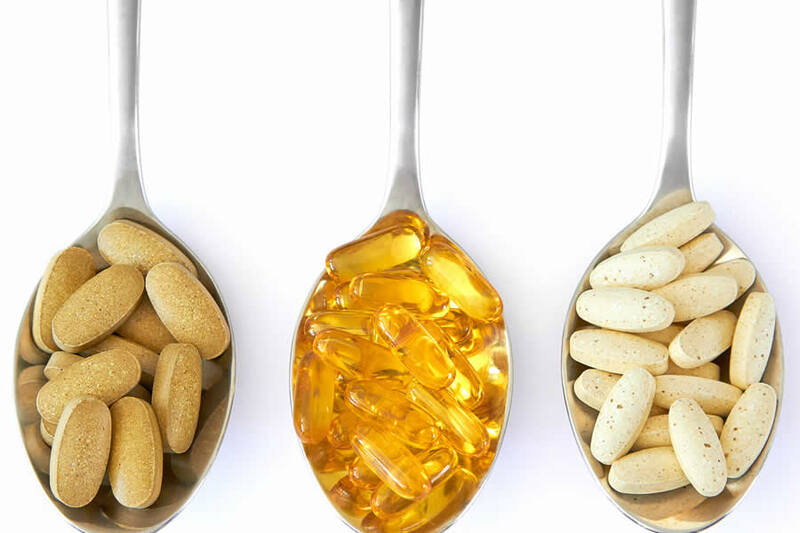 If you are taking any medicine or have any allergies, please discuss with your doctor first before taking supplements. 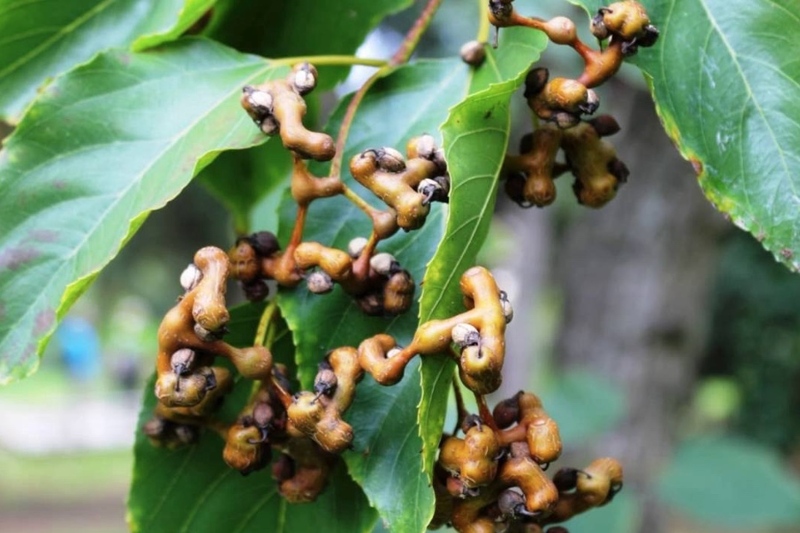 Herbal extract can often interact with prescribed medications. Furthermore, nano recover shot does contain caffeine and sugar, so it’s something else to think about when it comes to deciding if this is the right product for you. How to take Nano recovery? 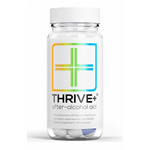 The manufacturer suggests taking one or two shots of nano recover during your night out. This means carrying the bottles with you which is less than ideal. Also, as it contains caffeine, you really want to avoid taking it too close to bed time as it’ll effect your sleep quality. We aren’t sure how Nano tastes as theres no indication of the flavour on their packaging and website. So its a bit of a lucky dip if you’ll like it. Is this the right recovery drink for me? We don’t currently rate Nano recover shot and its for several reasons. They use a proprietary blend which we usually avoid like the plague. Nano has caffeine in it, which we don’t like to take at the end of our night. There are also quite a few ingredients we like to see in a recovery / hangover that we normally like to see that are missing. 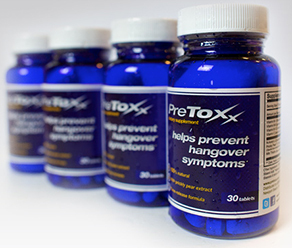 When it comes to recovery and hangovers, prevention is always key. Make sure you keep well hydrated and eat a full meal before going out. Hangovers happen as a way of signalling to your body that you’ve probably had too much to drink. So if you experience hangovers regularly, it may be a good time to start cutting down on alcohol. 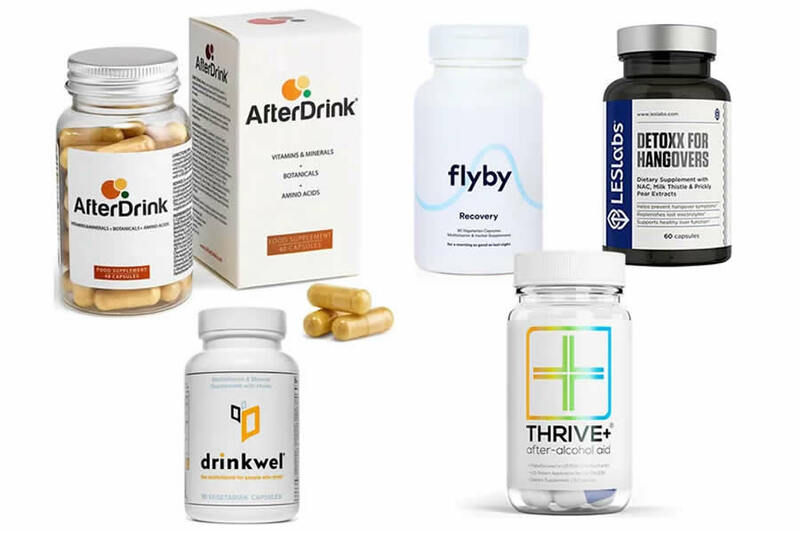 Remember that hangover supplements only go some way in helping support a healthy lifestyle and that in no way are they a cure. This brings us to the end of our review. Overall we think Nano has chosen a strange marketing strategy in promoting itself as a supplement utilising nano technology, when it is not. They also include caffeine and a proprietary blend which we don’t like to see. That being said, they include some solid recovery ingredients which can help support an active lifestyle or one too many martinis at happy hour. In summary, we think there are quite a few supplements on the market that can offer a better formula and results than nano recover shot.